We fitness freaks and health conscious people always want what is best for us. We opt for routine exercise, good diet regime, and even a scheduled life to keep us fit. 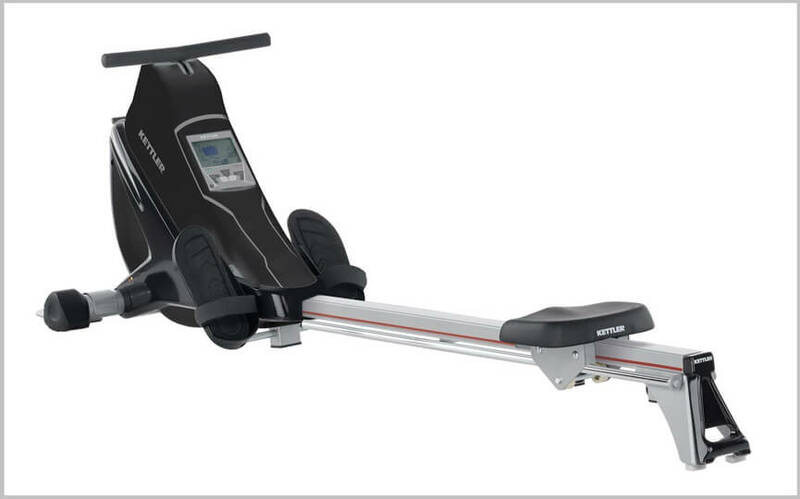 Have a look to the Kettler Coach E Indoor Rower with some great feature before buy any fitness machine. We seek effective means of exercise to keep our body in shape. But good things are hard to come by and avail. Very often than not, we settle for less than what we need just because the best is NOT WITHIN OUR BUDGET. But I’d urge people to buy Kettler Coach E Indoor Rower at the cost it comes for obvious reasons. Read the review to understand why I am backing up the rower. It has Siemens Electric High resolution Monitor with Heart Rate Control programming. How comfortable is the Machine? It is really very comfortable being a high-end rower. Kettler Coach E Indoor Rower gives you extensive workout on your muscles. It combines ergonomics, electronics and user’s force to provide a unique experience while working out. The machine is quiet at the time of exercise. There are no backlights in the machine display. But everything works out perfectly due to the wide range of exercises that you can do with it. Those who complain about the display being small, there is a scan function which lets you view the stats on a larger monitor if the user prefers so. What the Monitor Has on Offer? The monitor for Kettler Coach E Rowing Machine is from Siemens ®Electric High-resolution Monitor. The monitor will present your analyzed data of your stroke count, the time you take, the distance you covered, calorie burning rate, the pulse rate and even the frequency of the pulse. You can customize the workout experience through as many as 12 programs one of which is the heart rate control program. The resistance rate is automatically maintained by the heart rate programs to control the heating of the machine. T34 chest strap monitors the heartbeat. The chest strap can transmit the data to a computer wirelessly. The monitor has 450 dot matrix display which lets you see your vitals very well. If you want to run a recovery program for your cardiac wellness, you can now do it by setting goals with the monitor. How Effective is the Performance of the Rower? There is Kettler Brake Induction system installed to make the rowing experience smooth for the users. The rower features electromagnetic resistance. You can do 16 different levels of exercises with this rower. Users will have Quick Attach ™ backboard and footplate that will enable you to perform different exercises. 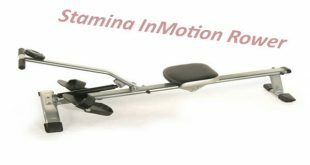 Due to the biometric design, the footplates pivot to ensure smooth exercise. The rowing machine resistance can go up from 25 to 500 watts. The balls and bearings work smoothly to ensure there are no needs for lubricants to be applied. The seat is well padded up and ensures that comfortable rowing can be done. After having tested a number of the rowing machine, I’d not be hesitating to call Kettler Coach E Indoor Rower your home gym equipment. It virtually does everything you ask from a rower and even more. The customer service is top notch from Kettler as always. The machine offers 3 years of warranty for the parts and lifetime warranty on the steel frame which is mixed in Carbon and coated with powder to enhance durability. The rower is priced at $1700 approx. But it is every bit worthy of the money spent by you and I’d advise you to actually buy it.